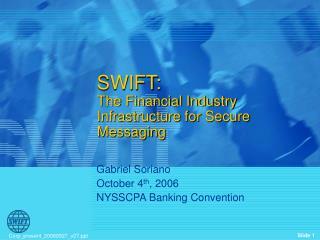 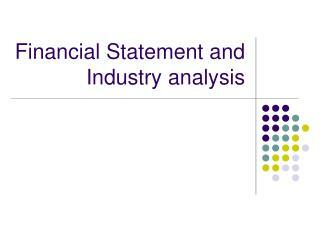 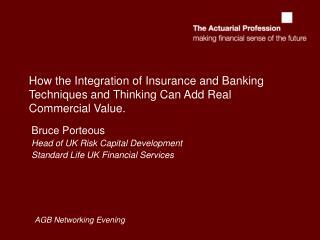 The financial-services industry, in which commercial banks operate, is in a state of dynamic change. 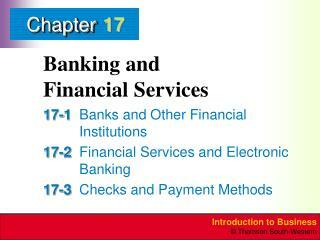 The two main practical purposes of banking for customers are convenience and accessibility to both funds and account information. 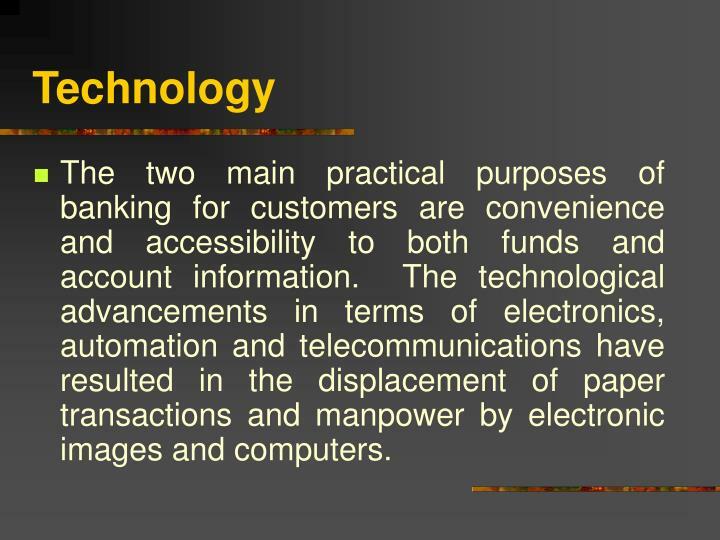 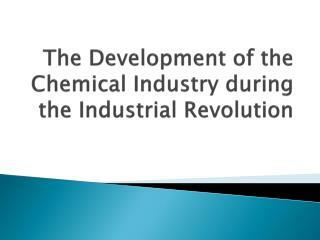 The technological advancements in terms of electronics, automation and telecommunications have resulted in the displacement of paper transactions and manpower by electronic images and computers. 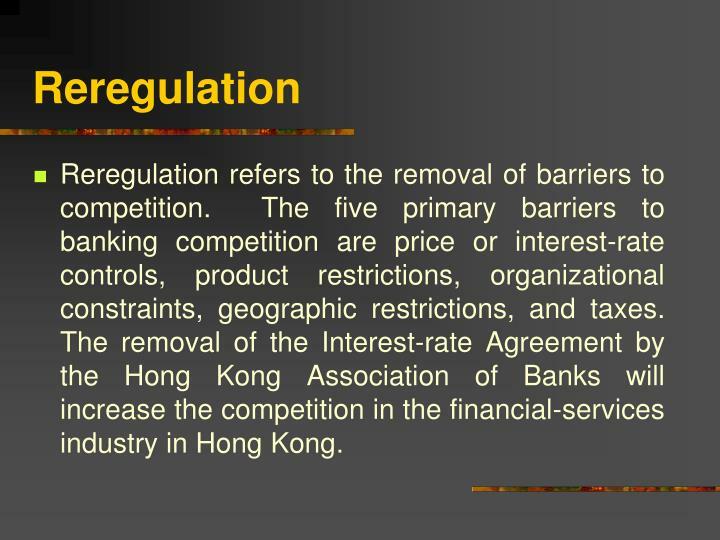 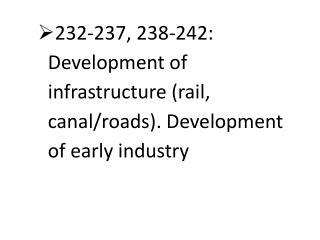 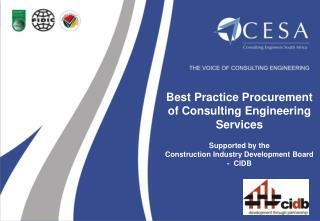 Reregulation refers to the removal of barriers to competition. 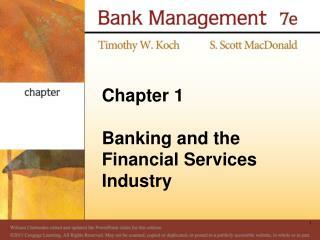 The five primary barriers to banking competition are price or interest-rate controls, product restrictions, organizational constraints, geographic restrictions, and taxes. 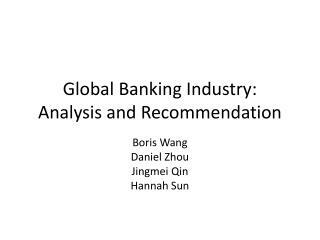 The removal of the Interest-rate Agreement by the Hong Kong Association of Banks will increase the competition in the financial-services industry in Hong Kong. 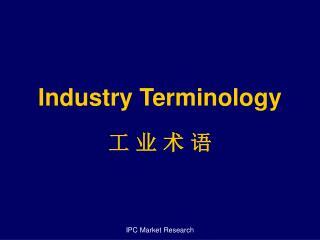 The portfolios of financial assets and liabilities of a financial institution are sensitive to changes in interest rates. 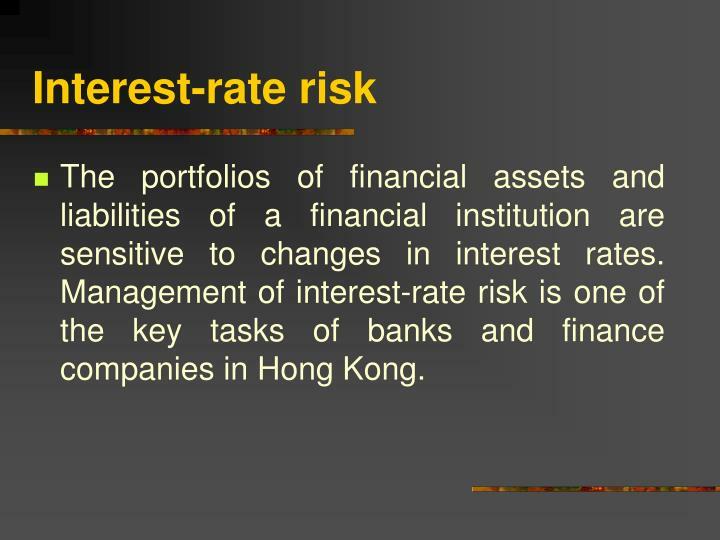 Management of interest-rate risk is one of the key tasks of banks and finance companies in Hong Kong. 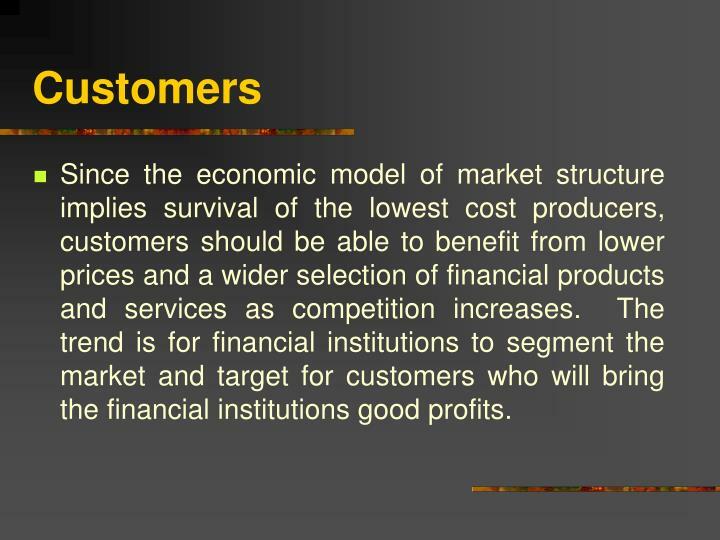 Since the economic model of market structure implies survival of the lowest cost producers, customers should be able to benefit from lower prices and a wider selection of financial products and services as competition increases. 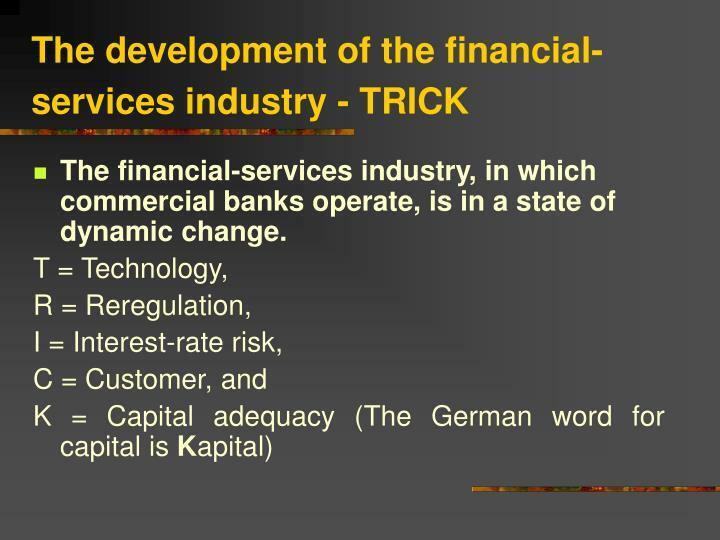 The trend is for financial institutions to segment the market and target for customers who will bring the financial institutions good profits. 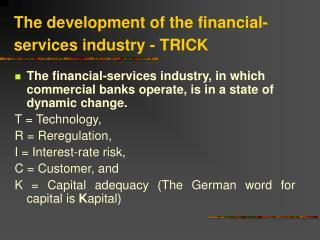 Capital adequacy is a measurement of the financial leverage of a financial institution and thus of the risk exposure. 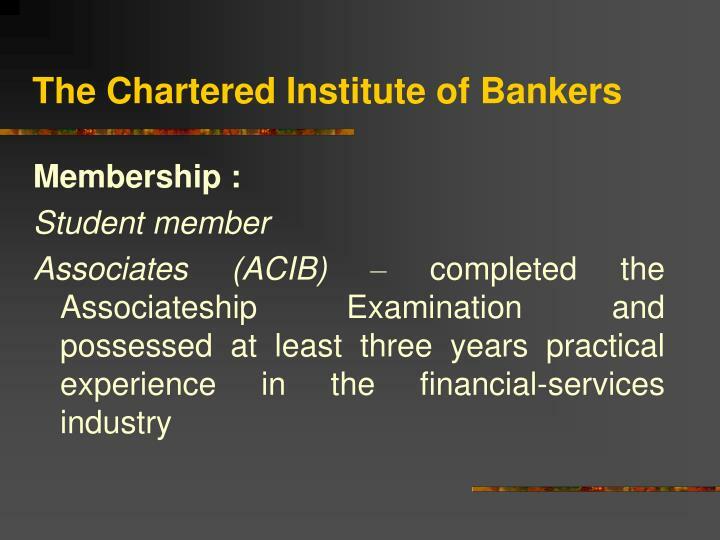 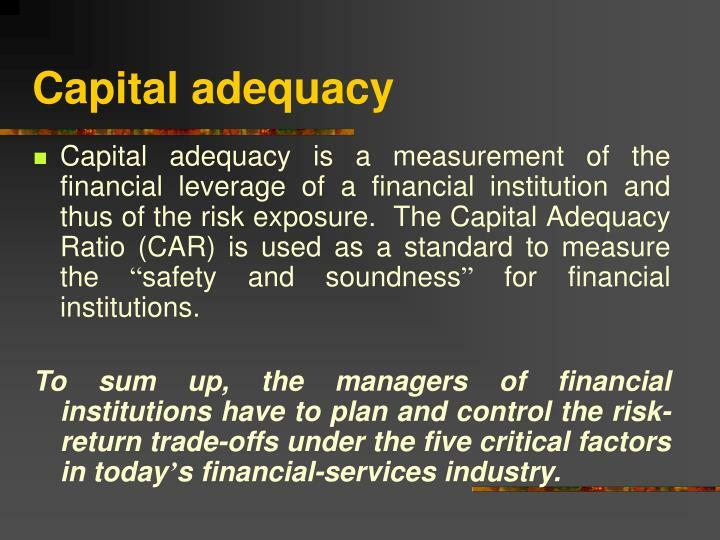 The Capital Adequacy Ratio (CAR) is used as a standard to measure the “safety and soundness” for financial institutions. 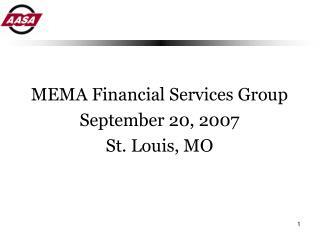 To sum up, the managers of financial institutions have to plan and control the risk-return trade-offs under the five critical factors in today’s financial-services industry. 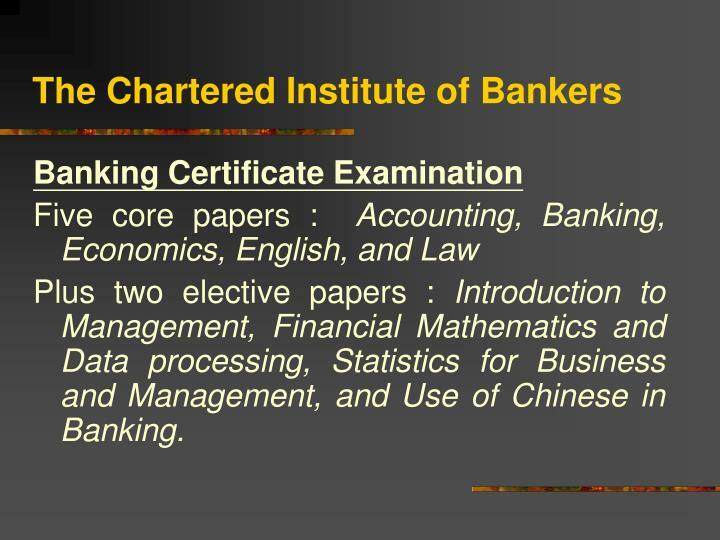 Plus two elective papers : Introduction to Management, Financial Mathematics and Data processing, Statistics for Business and Management, and Use of Chinese in Banking. 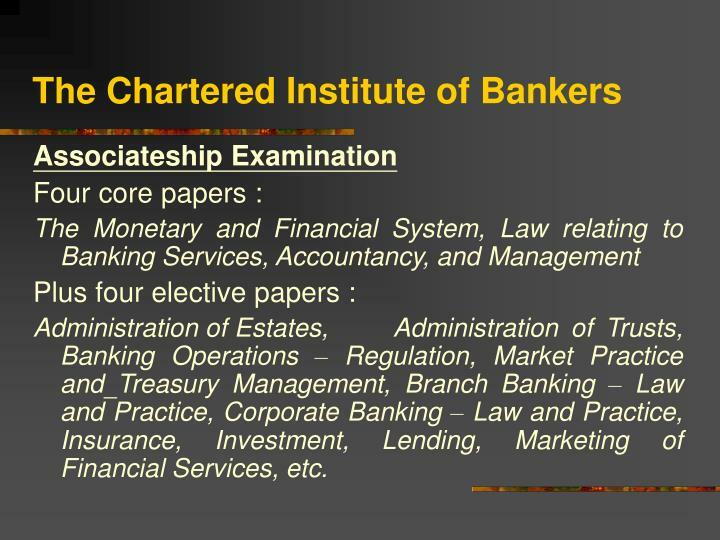 Administration of Estates, Administration of Trusts, Banking Operations – Regulation, Market Practice andTreasury Management, Branch Banking – Law and Practice, Corporate Banking – Law and Practice, Insurance, Investment, Lending, Marketing of Financial Services, etc. 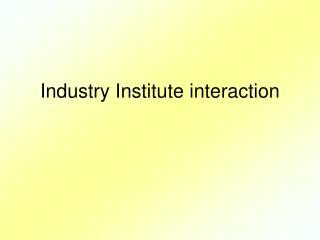 Financial Wisdom Game® -. 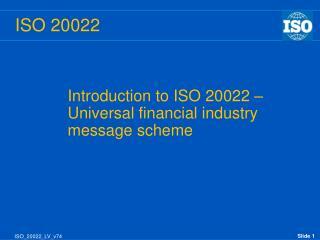 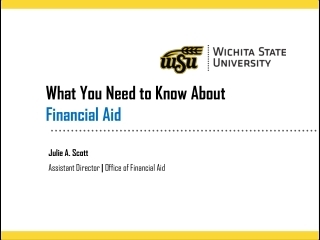 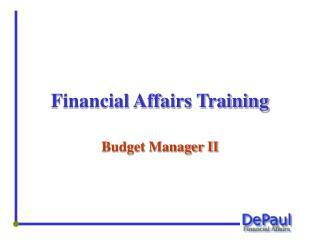 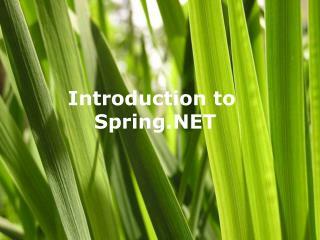 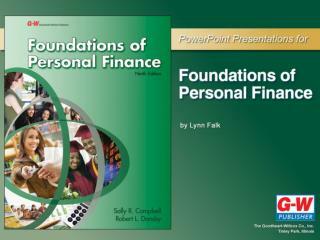 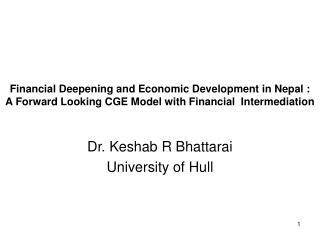 personal finance – knowledge, understanding and skill development . 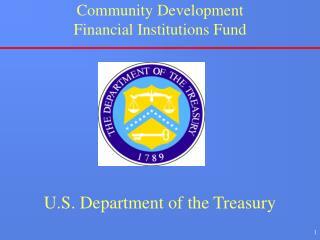 financial education and economic transformation center. 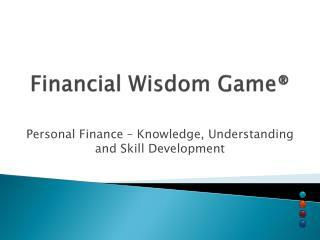 feet center financial wisdom game® presented by david l. mcconico, cfp® fwg®.